All-in-one software for Data Recovery, Video Repair, and Photo Repair. 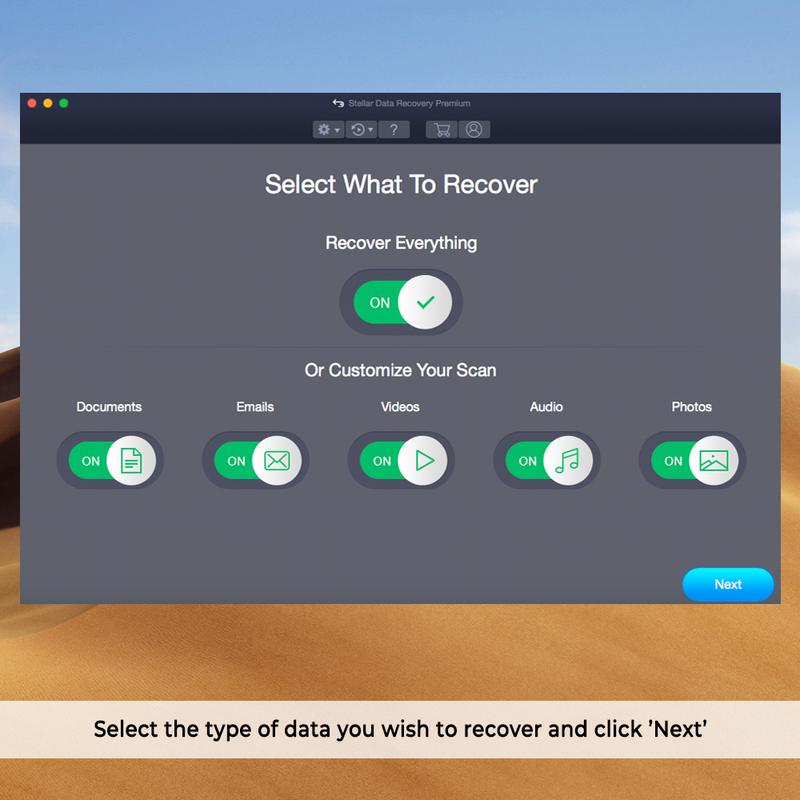 Simple and Powerful data recovery tool for Mac. Recovers all types of files. Recovers data from all macOS devices and external storage media. Works with macOS Mojave, High Sierra and older versions. Supports the latest APFS file system apart from HFS+ and HFS. One of the nice things about walking the show floor at Macworld Expo is discovering companies that I’ve never heard of. This year I found a company that I really should have heard of before, Stellar Information Systems. 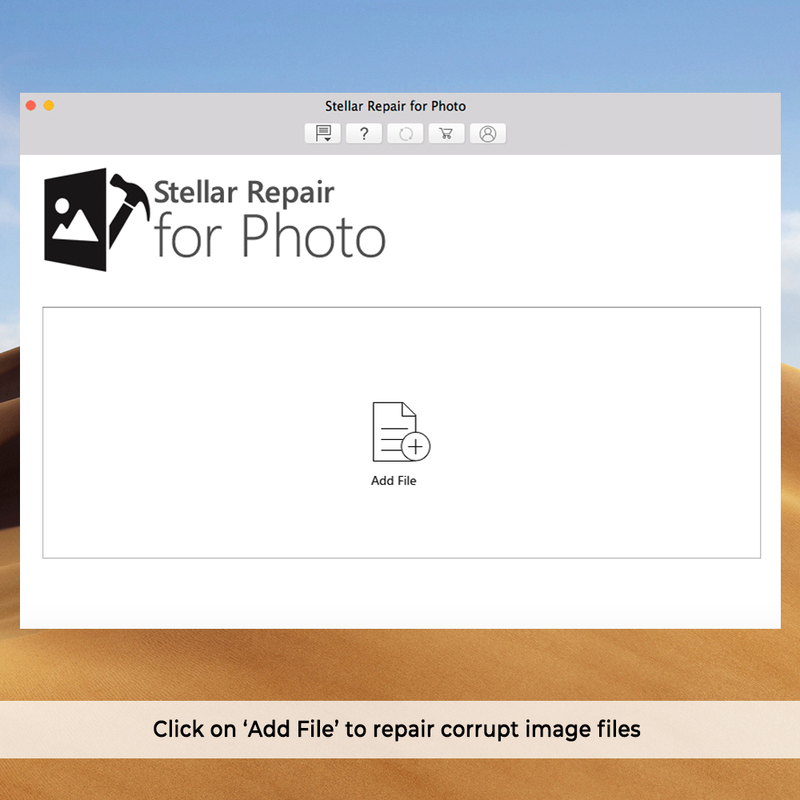 Founded some 15 years ago, the company’s Stellar Data Recovery Software can save photos, songs and other files on your Mac, should a hard drive problem arise. The $129 software, now at version 3.0, lets you try before you buy—simply download the demo program, load it onto a healthy drive, and run the program. You’ll quickly see what files and folders are retrievable, if you want to recover those files, pay for the software online to receive an activation code. Stellar Mac Data Recovery does an admirable job of trying for something more usable and attractive. It has all the features you'd expect from software of similar caliber. 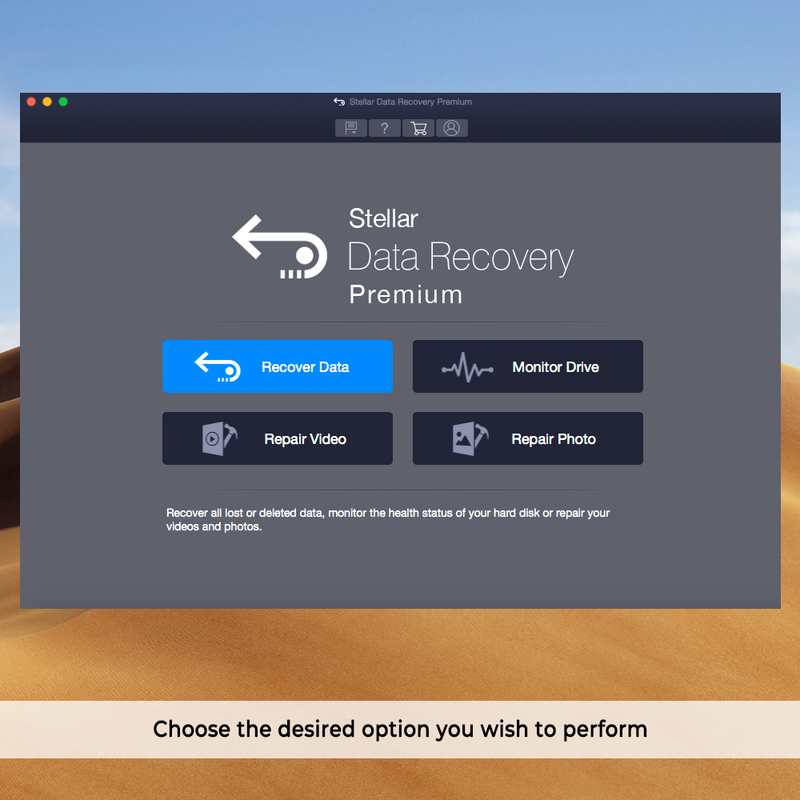 While data recovery software has never really had contenders for best user experience, Stellar Mac Data Recovery does an admirable job of trying for something more usable and attractive. 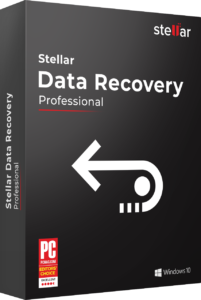 It has all the features you'd expect from software of similar caliber, but manages to have a clean, minimalistic interface that doesn't intimidate when doing something as precarious as data recovery. It doesn't quite reinvent the wheel, but it does its job really well. The ability to recover lost information is something that is becoming more important every day as we become increasingly reliant on technology and computers to manage everything from photos and music to our business documents and drafts of the next great American novel. Stellar has developed its data recovery solution, Mac Data Recovery, as an easy-to-use tool for Mac users. Stellar Mac Data Recovery is a perfect choice to recover files on Mac that are lost due to deletion, formatting or corruption. You can use this software when you have mistakenly emptied trash or accidentally caused erasing of your Mac hard drive. 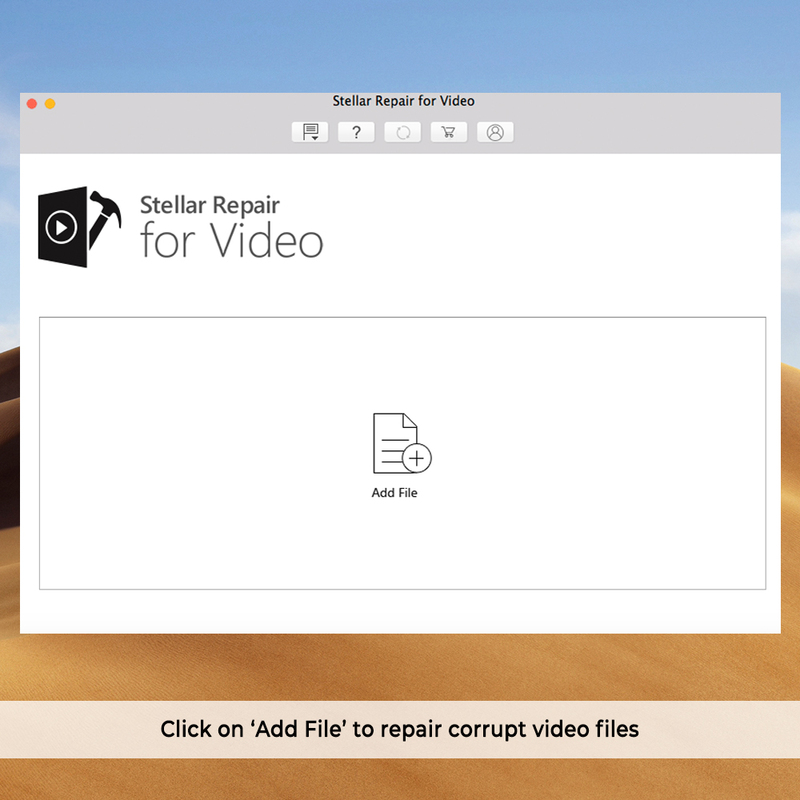 This professional Mac recovery software scans your storage media and offers advanced filter option to show a high degree of reliability when recovering your files. Its enhanced interface is developed with multiple recovery and scanning modules, which are capable of recovering data from all the possible cases of data loss. Its multiple recovery options ('Raw Recovery', Deleted recovery, Recover Data, Search Lost / Deleted Volumes) and scanning modules (Quick Scan, Advanced Scan, Deep scan) provide you guaranty of accurate result. Additionally, it is equipped with 'Create image' features that help to recover data from the hard drive that has bad blocks. It works & you will be rest assured by how quickly the software digs down to find what you are missing. Easy to use; gets all files; works with virtually any media; writes files to a new location. I recommend that you add Stellar’s Mac Data Recovery to your arsenal of system tools. If you have deleted one or more files from the Recycle Bin from your Mac, be aware that a redoubtable utility will allow you to easily recover lost or inaccessible data on your computer. The software offers quick recovery of your accidently deleted files from almost all medias. Retrieve lost or deleted data, even formatted drives, from any Mac data storage media.Your best bet is to download the application and scan your devices for free. If you happen to stumble across the lost file you were looking to find, pay for the app. The Mac Data Recovery is very straight-forward and easy to use, the results are quite impressive. The new version is world’s first and only software that can recover ‘Original Filenames’ from recently deleted files. Stellar Data Recovery Premium recovers hundreds of different file types by default. But its true potential is unlocked with the innovative ‘Add Header’ feature that allows inclusion of new or custom file types in the default list of supported formats for data recovery— meaning, the software can recover practically an unlimited variety of files or data. 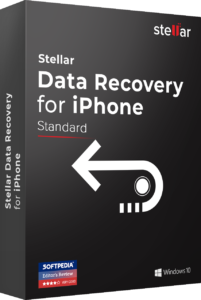 Stellar Data Recovery Premium can easily recover data from encrypted hard drives on Mac. Just enter the hard drive’s password and gain access to the recovery options for that drive. Keep in mind that losing an encrypted drive’s password will make it inaccessible for any Mac Data Recovery Software. Disk imaging is highly effective for recovering data from hard drives that have bad sectors. Stellar Data Recovery can create image of failing, fragmented, or corrupt hard drives. The software then works on this disk image to recover data, without the need to use the physical drive for recovery. Further, it allows to image specific parts of the disk instead of the entire volume. The SMART Drive Monitor keeps real-time track of drive attributes— temperature, drive health, and performance— to check data loss situations due to impending failure. The Scan Disk detects bad sectors on a drive to assess readiness and tolerance for data recovery. And, the Clone Disk allows to create a replica of the affected drive for recovery and thus avoids permanent data loss due to drive failure. Often a storage drive or partition/volume is not recognised as a ‘Connected Drive’ due to corruption or accidental deletion. The software recovers crucial data from such missing or deleted partitions and drive volumes in just 3 simple steps— scan for all the deleted partitions, select the desired partition, and recover the data. Locates every partition or volume that was created, ever.